Welcome to work of Susie Hetherington; a lino block textile designer based in the beautiful, inspiring Cotswolds. 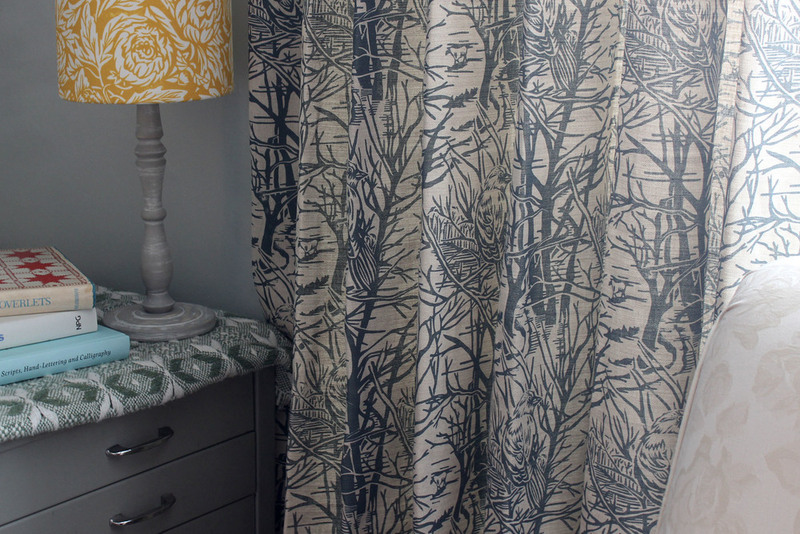 Here you will find an ever expanding collection of fabrics that have been lovingly sketched, carved, and hand printed before being taken to larger scale production as a range of print-to-order linens. The collection is available on our Fabric pages, or alternatively our Cushions page shows you the stock we currently have made up as ready made cushions. We can always make up more if your preference is not available... just get in touch. Thank you!